This process is how an ISP can block The Pirate Bay from some users as well. There are several ways that you can protect your personal information online when you want to join a torrenting community. 1. You can mask your IP address by using a proxy server to access The Pirate Bay. This method will route your traffic through the proxy to the site, and then your computer receives the information as requested from the destination. It will not encrypt your data or remove identifiable markers. That means you can get around the blocks, but you will not escape the gaze of Big Brother. 2. You can use Tor to create free and anonymous searching opportunities on the Internet. Although it offers slower loading times than other options, it can give you more privacy because it uses an entry guard, a middle relay, and an exit relay with encryption that allows for your identity to receive protection. 3. You can also use a mobile network to create a shift in your IP address if you feel like your current one is receiving a block for some reason. This method is usually ineffective, and it could compromise your identity in other ways. 4. You can connect to a public Wi-Fi or Internet resource as a way to shift your IP address. It will not allow you to be online securely or anonymously, so there may be additional risks if you choose a hotspot over your regular ISP. 5. You can shift your IP address from being static to dynamic. Some ISPs will change your address if you contact them. When you have a dynamic IP address, unplugging your modem for about 30 minutes can force a shift that may help you achieve your torrenting goals. What If These Methods Are Not Working for Me? Although several methods can help you to temporarily access The Pirate Bay or enjoy the benefits of peer-to-peer sharing, none of the options listed above is 100% secure. They cannot guarantee that you will continue to have access to the content you wish to access because there is still someone there supervising your activities on some level. 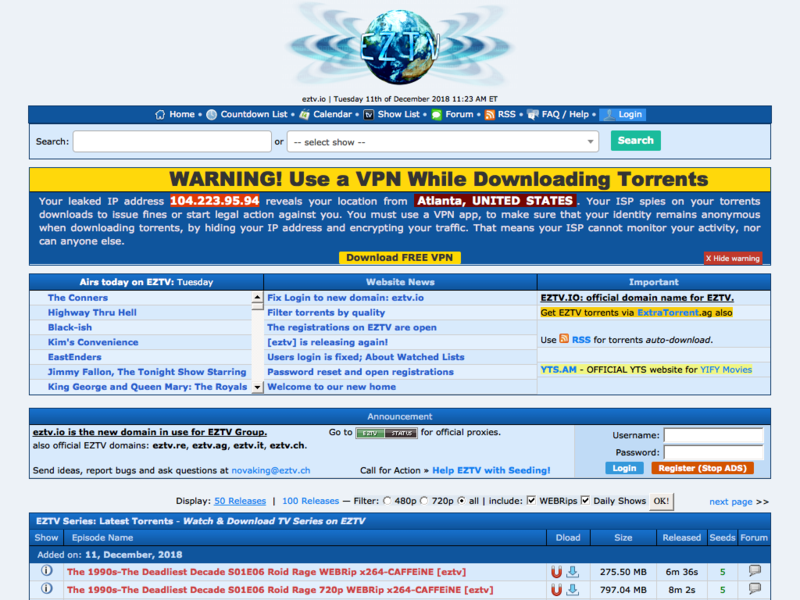 That is why you should consider using a virtual private network to meet your torrenting goals. A virtual private network, or VPN, will give you four key benefits when you choose an excellent service provider. It will hide your IP address from prying eyes. Your internet traffic will receive encryption to protect your identity. 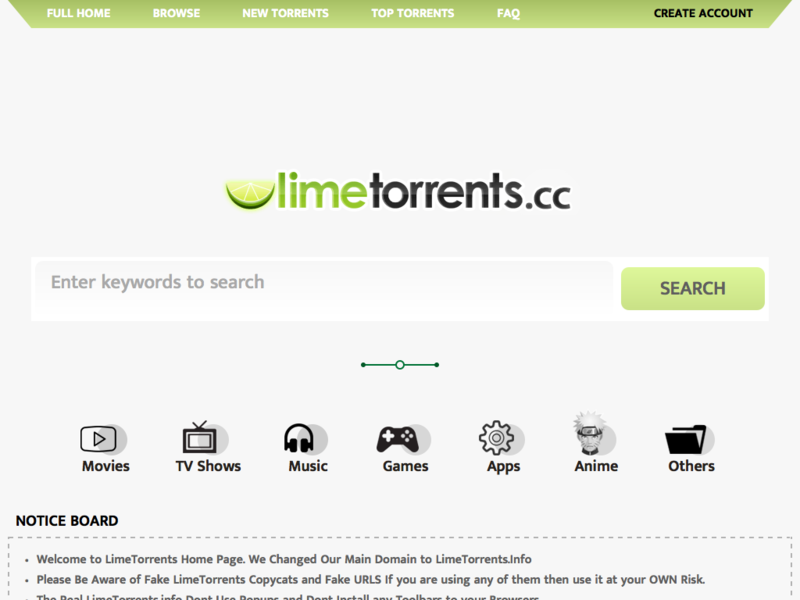 You can begin to safely torrent without compromising your location. It becomes possible to access other geo-block websites and content. The reason why a VPN is the best choice is that it will assign a new IP address to the systems which connect to them. There are several free options available today when choosing a virtual private network, but even here, you must be careful about the service provider you want. Some will protect your information better than others. That’s why a provider like NordVPN should be a top priority if torrenting is something you are passionate about every day. It gives you an opportunity to enjoy the Internet in a way that The Pirate Bay envisioned it would be 15+ years ago. You will receive freedom to explore, complete privacy, and an advanced level of security for a fair, competitive price. No one can see through the “tunnel” you create to get their eyes on your Internet data when you choose NordVPN. You can even use this service when you’re at a public Wi-Fi location to access your personal accounts without worrying about who might be watching. A VPN will protect all of your devices as well. It is not tied to a specific operating system. If you choose NordVPN as your provider, then you can protect up to six devices at once. It is up to you to determine if the free sharing of information is an activity you support. It should not be up to an ISP that assumes your behaviors before you make your first click. That’s why it is more important than ever before to protect your personal information in some way. Choose a VPN or your preferred option, and then enjoy the freedom of the Internet once again. Copyright © Phpproxy.org All Rights Reserved.